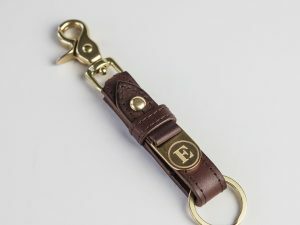 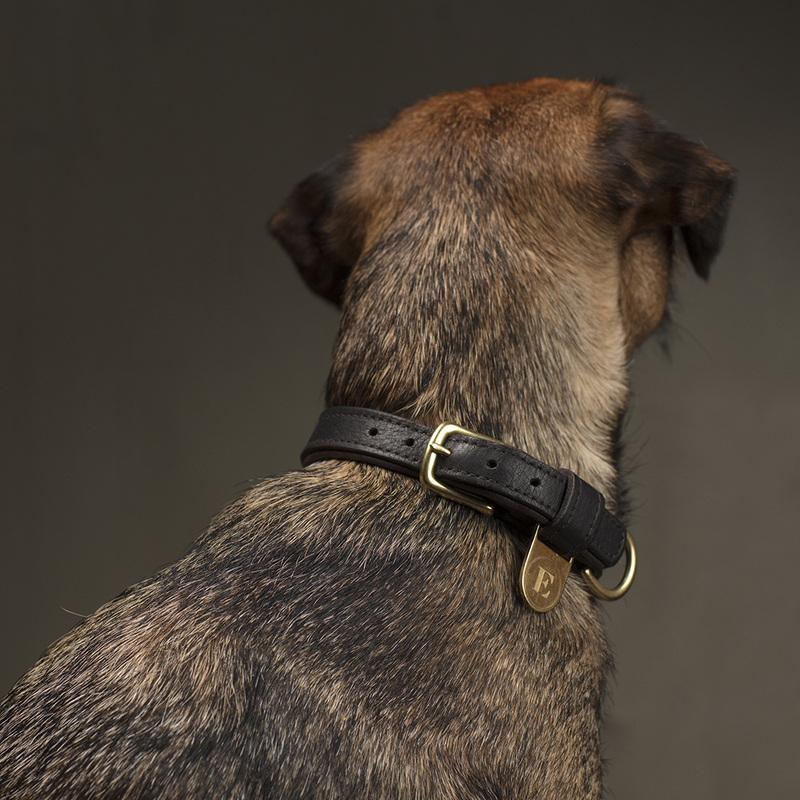 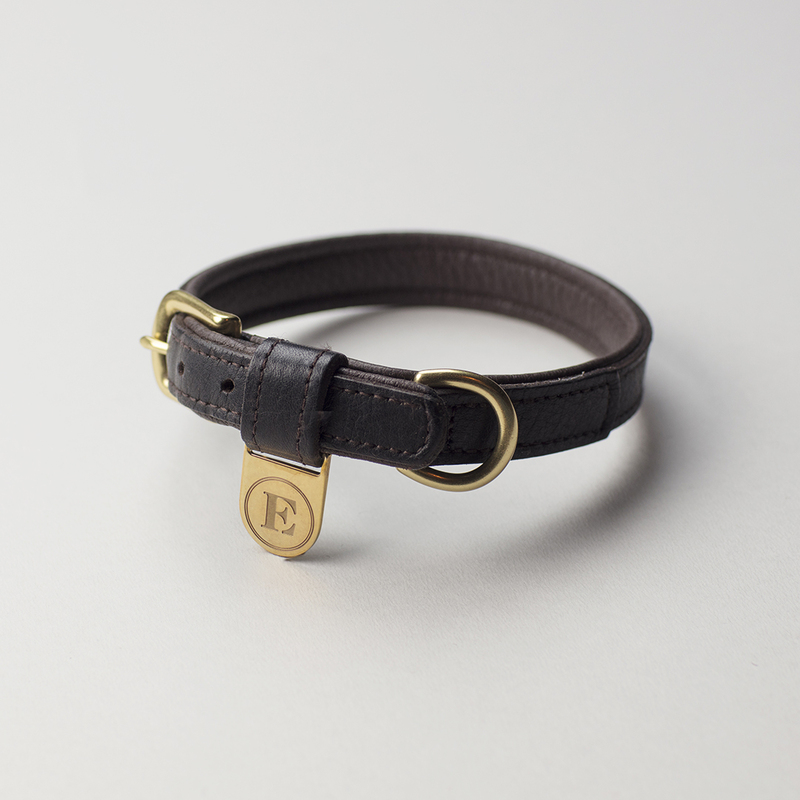 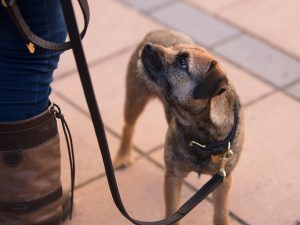 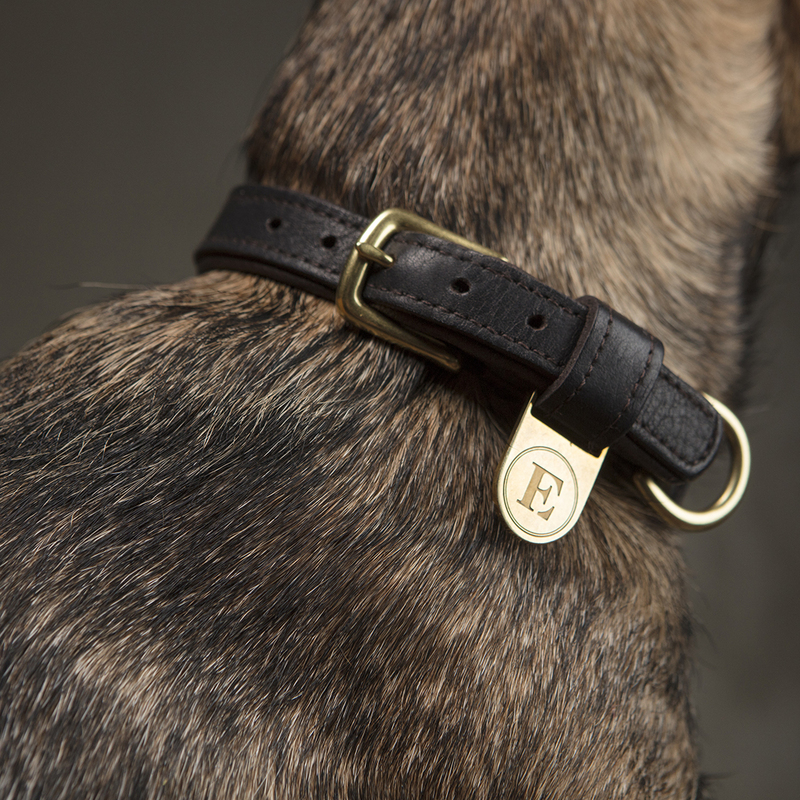 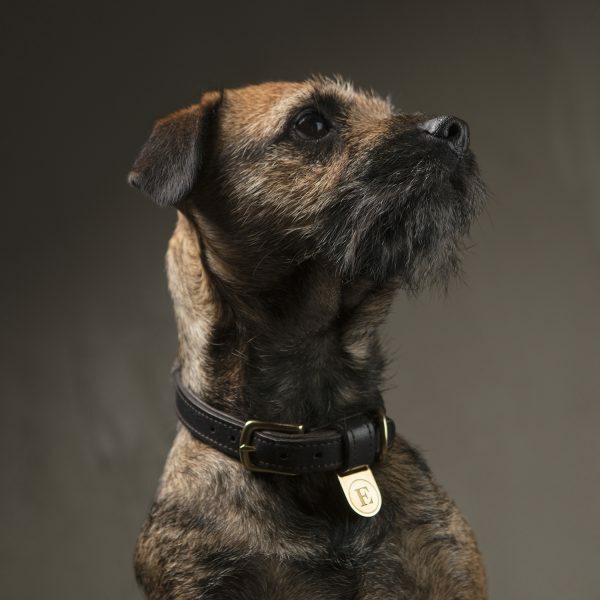 Irma dog collar is made of cowhide and elk leather. 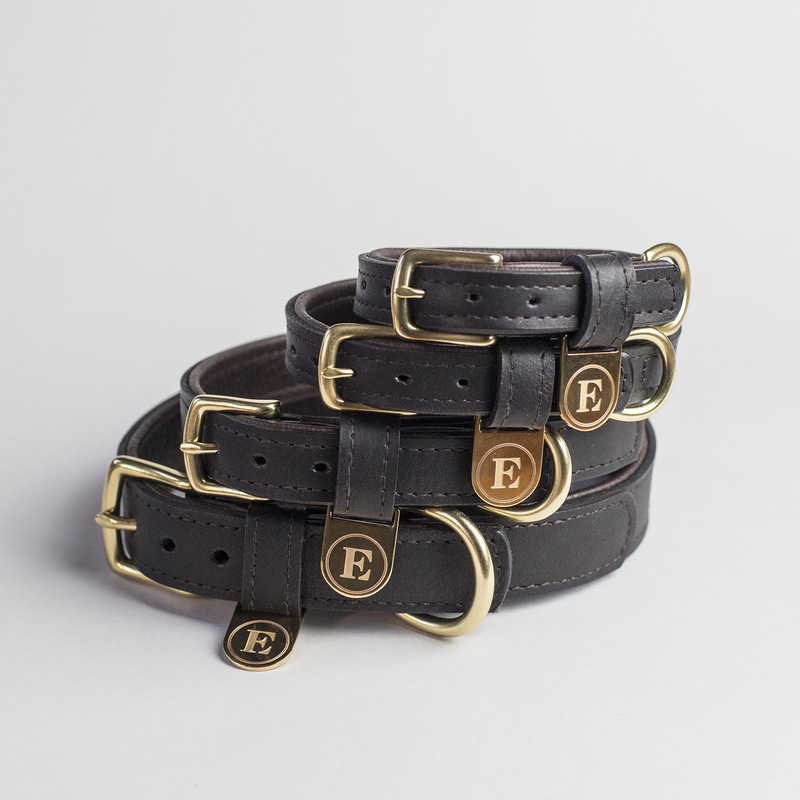 As the elk leather is in touch with the skin of the wearer, it feels maximally comfortable. 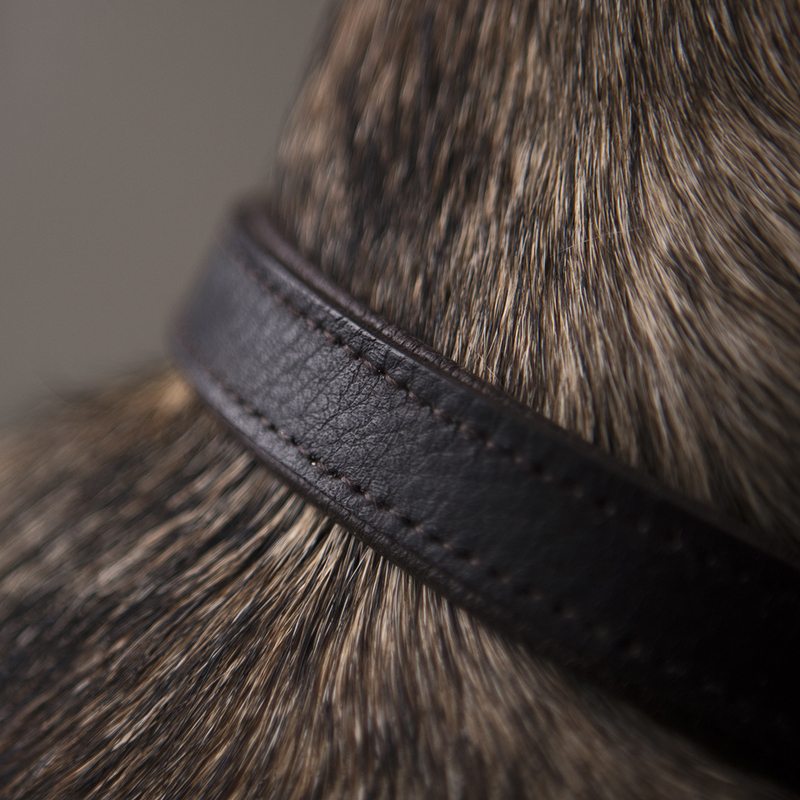 The elk leather has an exclusive softness and richness, which makes it stand out from all other leathers and gives our design its unique edge.